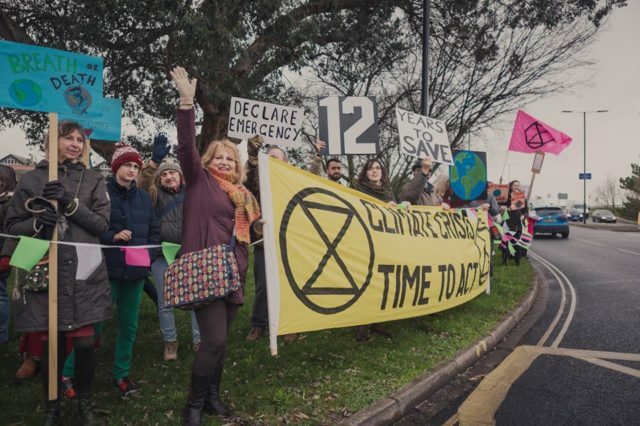 Isle of Wight climate campaigners are preparing for an even bigger gathering of Islanders in the centre of Newport for a day of action next month. 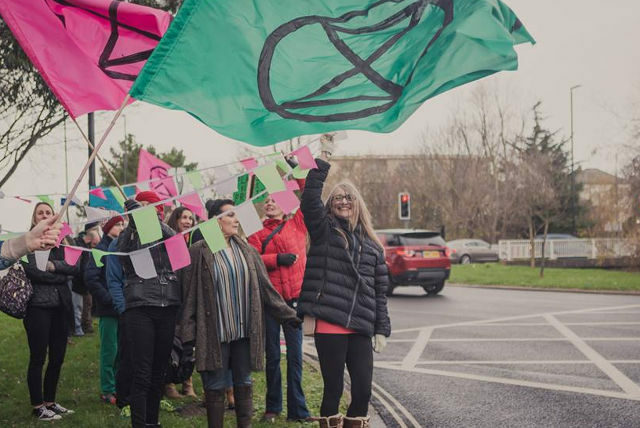 Part of the international ‘Extinction Rebellion’, over 200 Islanders took to the streets in January to demonstrate their demand that governments – local, national and global – take urgent action to tackle the climate crisis. 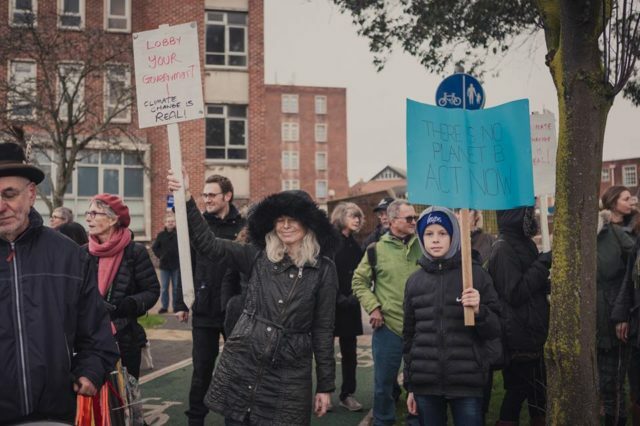 “Councils across the country from Scarborough to Cornwall have declared a state of Climate Emergency. 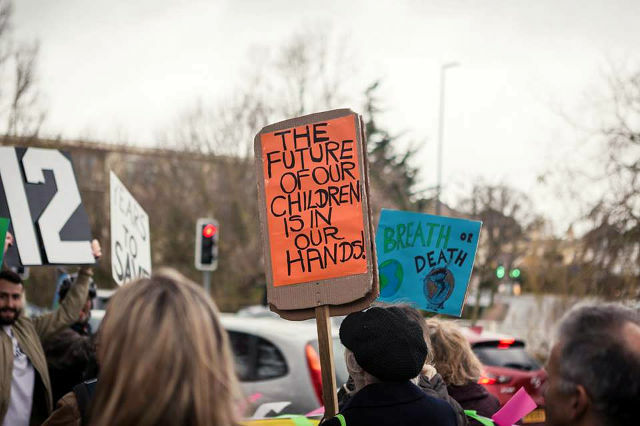 “It’s so vital for our children and grandchildren that we all do our bit and take a stand to pressurise political leaders to protect the planet. Supporters will meet in St Thomas’ Square, Newport at 12.30pm on Saturday, 2nd March for a peaceful rally, calling for action. 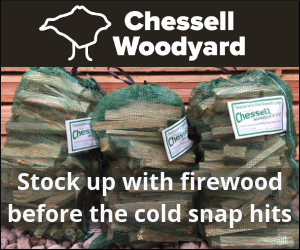 This will be followed by a picnic in Newport – so please bring food, blankets and your singing voices!